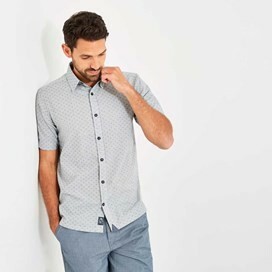 Reach for the Moffat stripe jacquard short sleeve shirt this season when you want to look stylish but feel relaxed and comfortable, even on the warmer days. 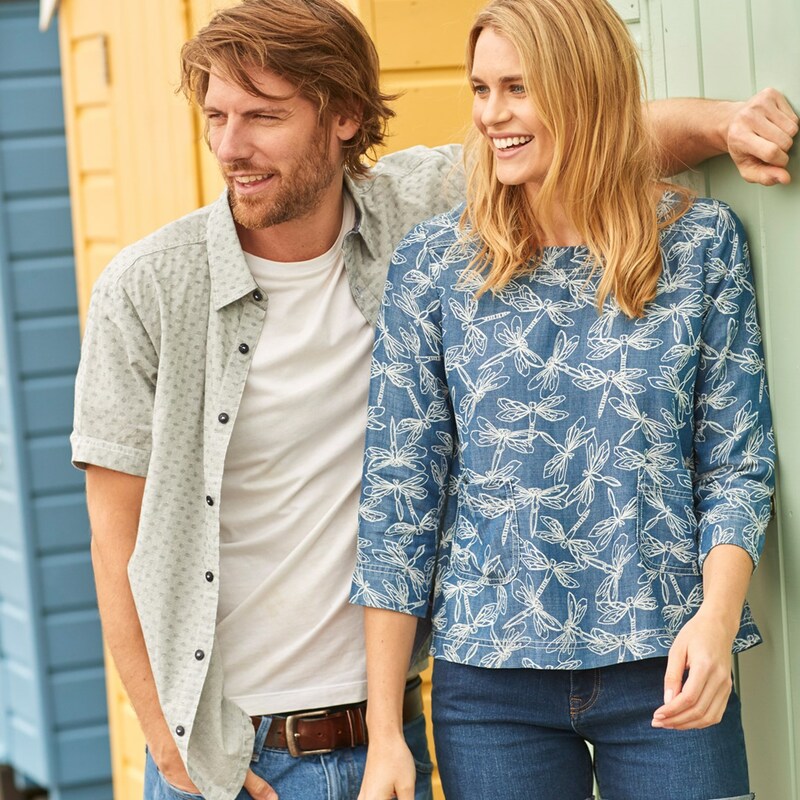 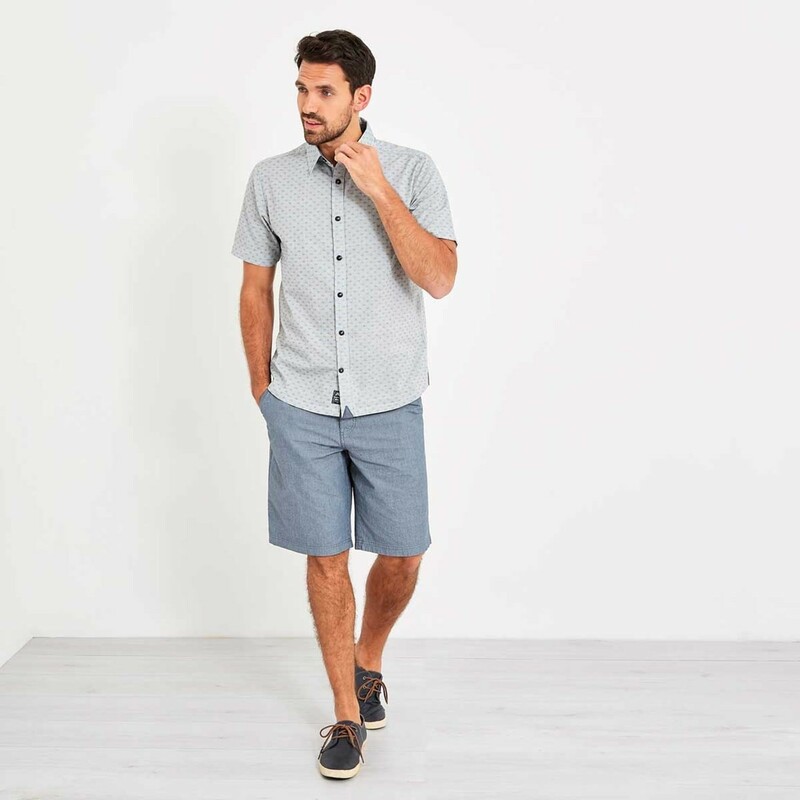 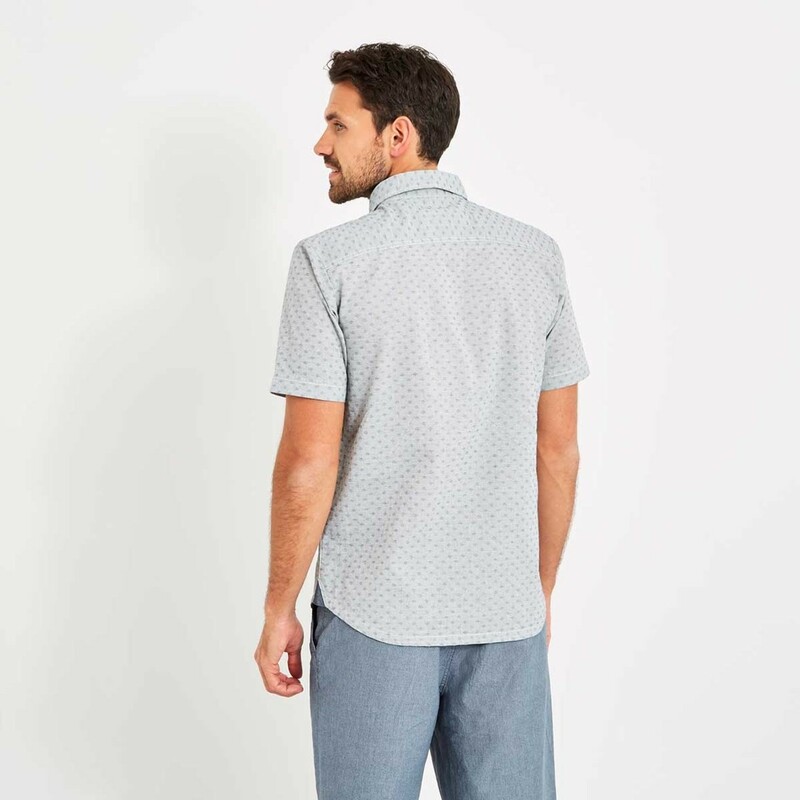 Finished with a clever garment wash to give an authentic pre-worn look and feel, the Moffat short sleeve shirt features fine jacquard stripes throughout, an embroidered Weird Fish label at the hem and side vents on the hip for improved fit. 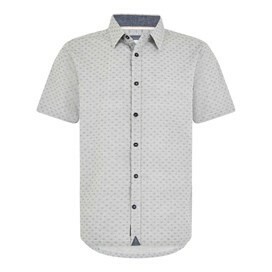 This classic cotton shirt is a great choice this season, it's lightweight and comfortable so no matter whether you're rushing around town or relaxing at your favourite weekend retreat this shirt will be the one you reach for again and again.